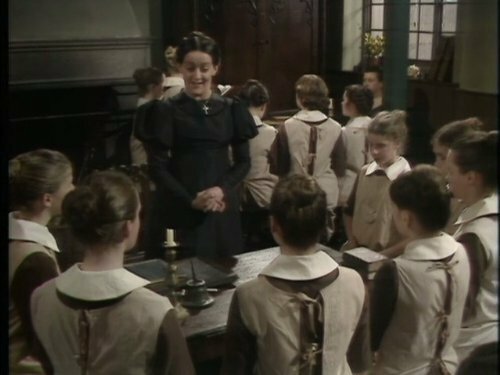 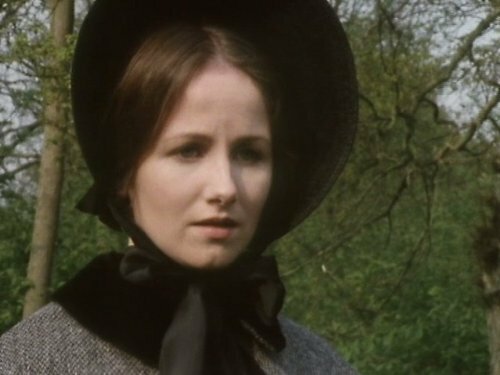 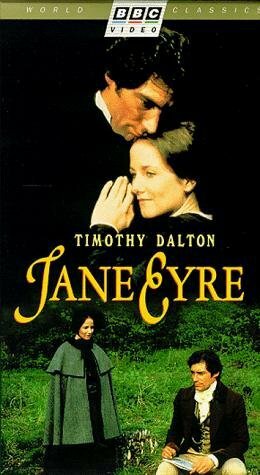 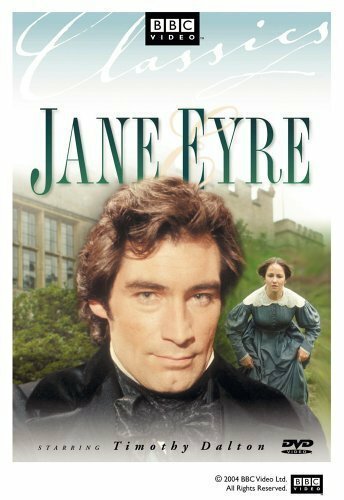 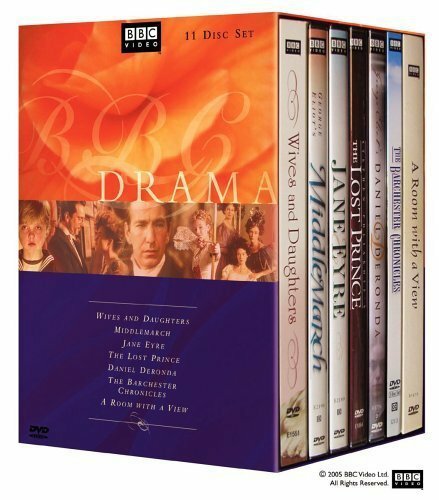 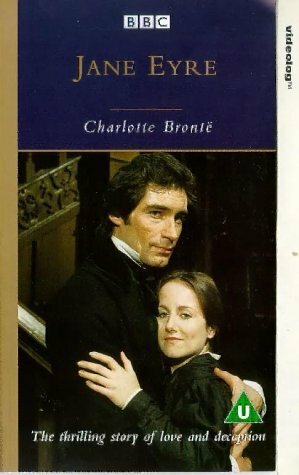 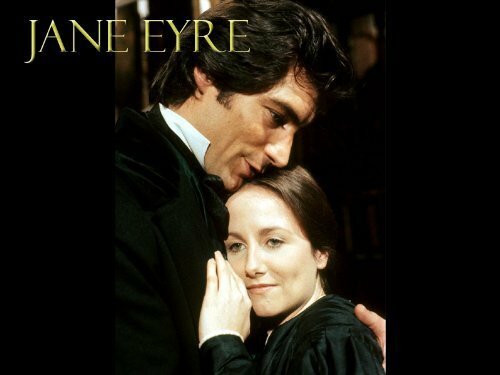 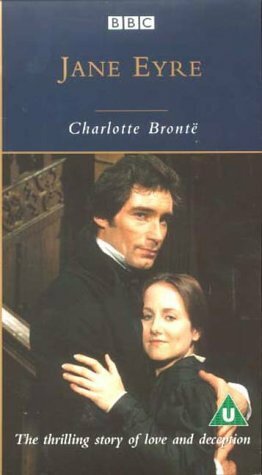 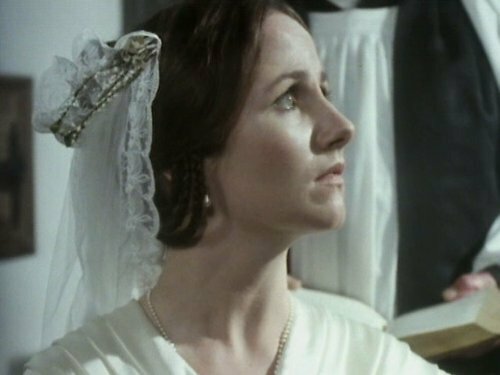 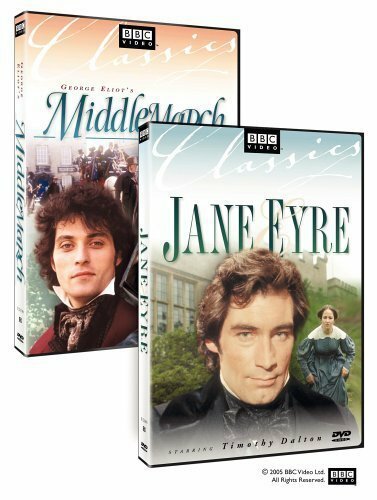 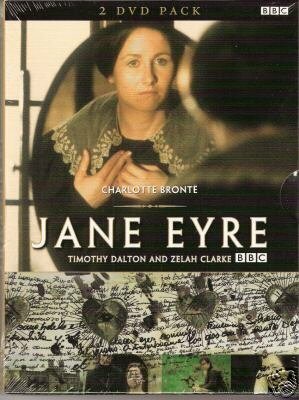 The story of Jane Eyre, the plain quakerish governess is told from her childhood until she arrives at Thornfield Hall to tutor the young Adele. 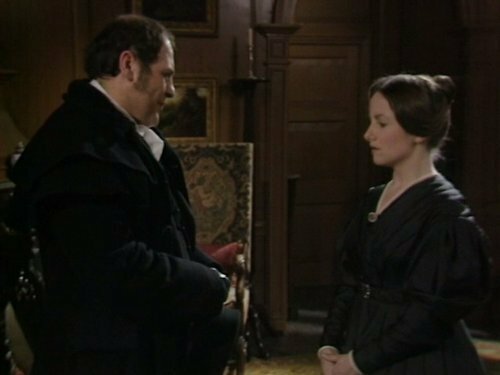 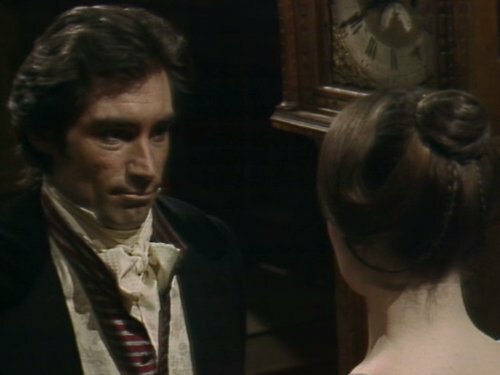 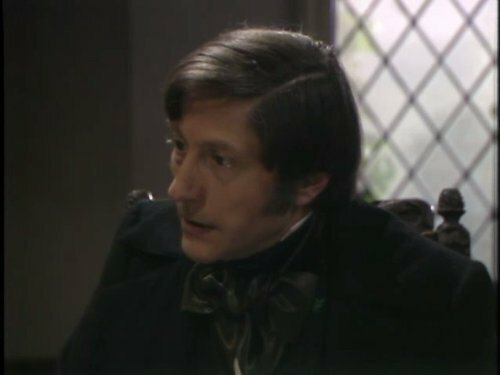 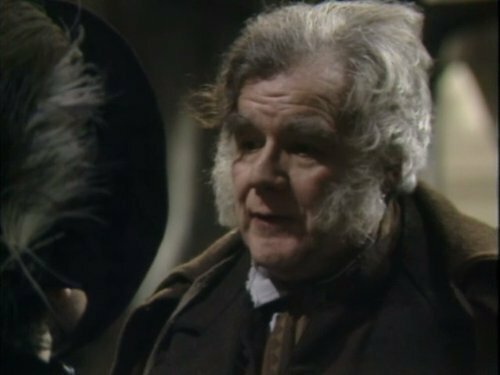 She finds herself intrigued by and attracted to Thornfield's owner, the dark, sardonic (natch) Mr. Rochester. 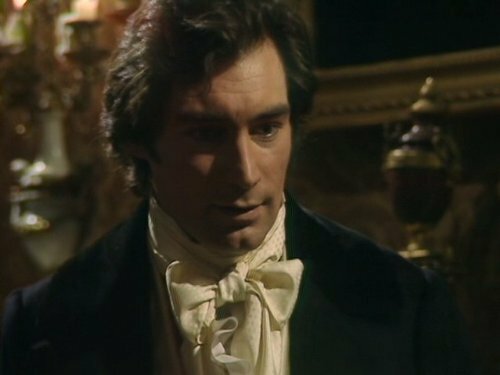 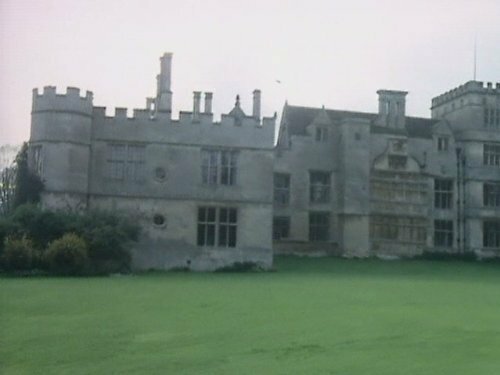 But a dread secret resides in Thornfield Hall.